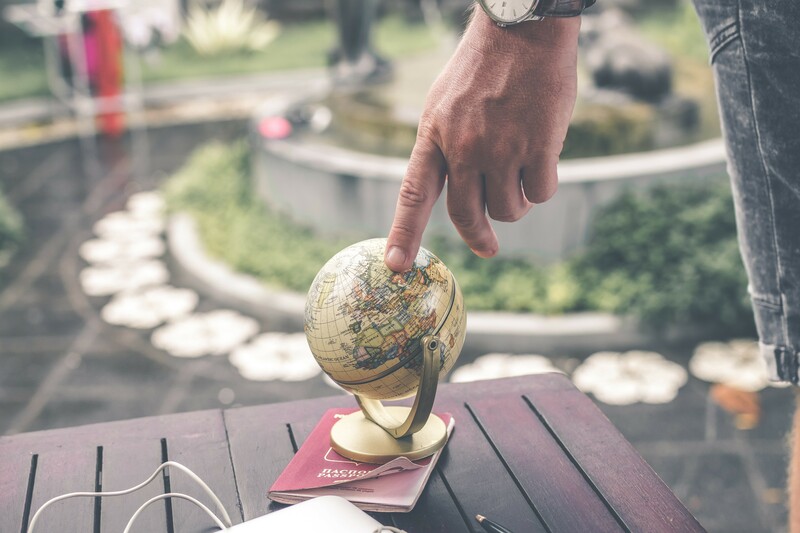 Are you dreaming of going global with your business? Perhaps you should. One of the most enlightening yet daring expansions a business owner can make is the extension of the business to a foreign country. Expanding your business to another country can help you to create new markets and set up a global chain. However, it is not an easy task. In order to do that, you need a descriptive idea of the place where you’re expanding to. Plus, you’ll need reliable partners and a good grasp of the new market. These six useful tips will help you navigate your way more easily. Always study the global market before you expand your business. Look carefully at the pros and cons of every market. After studying the global market, choose the country where you feel your business will be best accepted and will flourish. Studying the culture is your gateway to a successful business. As a matter of fact, this may be the most important thing to keep in mind. That’s because you are considering expanding your business to a place of a different culture, tradition, and language. So in your quest for going global with your business, you must learn about the social norms and ways of life of the country to which you’re expanding. For that, you must keep in mind that you should probably travel to the place more than once. Moreover, you’re going to have to get over your shyness and (gasp!) socialize with people. And if you’re going to socialize and win the new market over to your side, you had better learn to speak the language. However, you might not be familiar with the language. Of course, you could hire local people to work for you. On the other hand, it is always a risk to hire someone you barely know and can hardly understand. To overcome this obstacle, consider contacting Architekst, an online translator for your business. This firm will ask you to provide details about your business and the country where you’re expanding to. Then they do the rest for you. They hire their own translators as well as reliable locals. Moreover, they will translate your website for you. Additionally, they will make it easy for you to publicize your audio messages by providing voice-over recordings. In other words, they provide you with the ultimate translating solutions for going global with your business. It is crucial for you to stay patient at the start of expanding your business. When you launch your business in a foreign country, the local people can take a longer time than you might like to familiarize themselves with it. As a matter of fact, for the first few months or even years, you might not be able to generate the profit that you imagined. For example, eBay, one of the world’s best known firms, faced a downfall when they expanded their business internationally. However, thanks to persistent efforts, they have now established themselves successfully in multiple locations around the world. Remember that maintaining a good connection with your contacts is vital. This is especially true when you’re aiming at establishing a successful business in a country with which you might be unfamiliar. You’ll need to make every effort to keep a good grasp of everything. Therefore, since you are venturing into an unknown place, using a translator is the best way to stay in touch with your local contacts. Having a website for your new market is another cardinal point. That’s because, in this era of social media, a business needs a complete website for worldwide promotion. You can develop a multilingual website in part by working with a translating company. Expanding your business to a foreign country can be an all-consuming task. However, by dint of a determined and logical approach, it can become a worthwhile experience. Moreover, by enlisting the aid of the best services, you will have a much better chance at success in your efforts for going global.